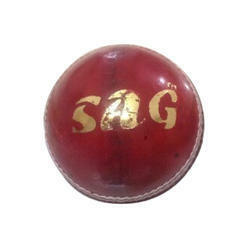 Since the inception in the year 2010, SAG is successfully meeting the needs of the children and customers as reputed manufacturers and wholesalers with top-of-the-line Cricket Bats & Leather Balls. 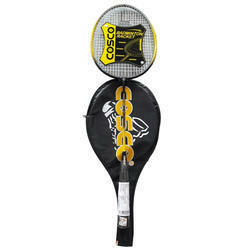 We have a huge collection of Cricket Bats, Leather Balls and Batting Gloves. Our products include all play equipment and accessories required by a play center. As our products are meant for kids, we pay more attention to the safety and offer a safer play area. 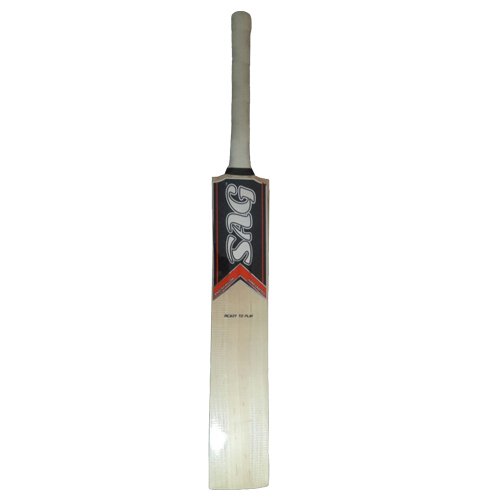 We are specialized and experienced in cricket bats making from ages. 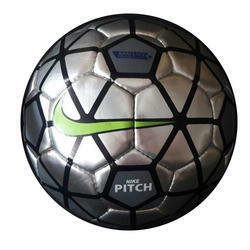 We manufacture a wide range of Genuine GRADE -1,2,3,4. 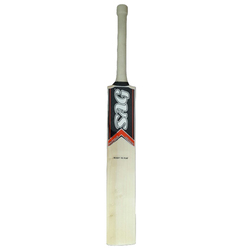 English Willow Cricket bats and durable Kashmir willow Cricket Bats. Our objective is to increase the quality and value of our products by accompanied customer services. We are backed by a modern and multifaceted infrastructure facility that enables us to develop the huge quantity of product in a swift and hassle free manner. The production facility is empowered with high technology and latest machines required in the manufacturing process of flawless products. Our capacious warehousing sections help us to store the offered range in a secure and systematic manner. In addition to this, we pack the product line in tamper proof and safe packaging materials to ensure secure delivery without any damage. Above all, a well-organized warehouse makes sure that products in large volume are safely stored and thus enabling us to meet immediate market demands.